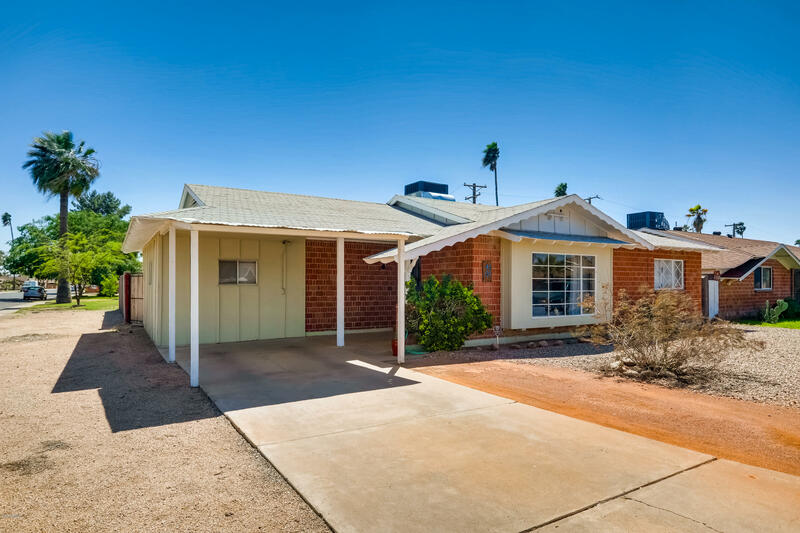 All WEST PLAZA 12 LOT 2042-22 homes currently listed for sale in Phoenix as of 04/20/2019 are shown below. You can change the search criteria at any time by pressing the 'Change Search' button below. "WOW... A MUST SEE and a great starter home with 3 bedrooms 2 baths. New sewer line. New flooring. New HVAC was installed by owner. New hot water heater. New electric panel. Kitchen upgrade features beautiful granite counter tops offering a clean and elegant look. Custom self-closing kitchen cabinets with stainless steel appliances. Bedrooms have new carpet and new fans throughout. Bathrooms feature new vanities, quartz counter tops and custom tile work in the showers. Indoor laundry room. Grassy"
"Love Red Brick Hallcrafts but hate the tiny closets and baths? THIS HOME IS FOR YOU!! Pro-addition (permitted and finalled) gives home a huge Master Suite. 17'6'' X 12' Master ''PLUS'' 13' X 10'8'' Sitting Room. Big (13'2'' X 6'8'') Walk-In Closet with built ins and a 3'9'' X 6'7'' Walk-In Shower. There is a French Door to a 2nd 11'3'' X 14'8'' patio off the Master. It is wired for a Spa. 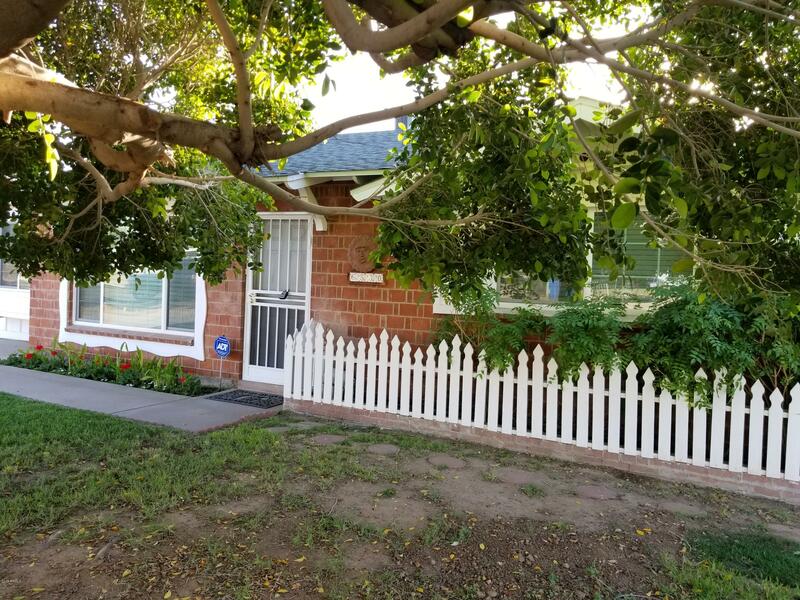 The home has been extensively remodeled and has new Cabinets (white Shaker), granite Counters and new stainl"
"GREAT VALUE- PERFECT FOR FIRST TIME HOME BUYER OR INVESTORS! GET READY TO FALL IN LOVE WITH THIS CORNER LOT HOME! HOME BOAST- 2 ORIGINAL BEDROOMS 2- BATHS AND AN ADDITIONAL ROOM TO USE AS A BEDROOM OR OFFICE. 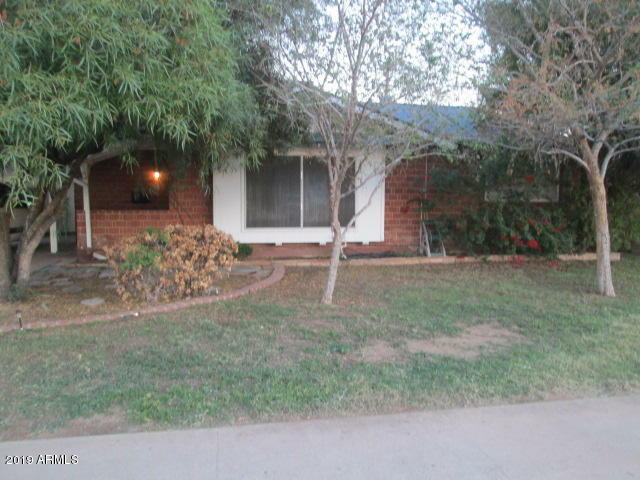 PATIO HAS BEEN CONVERTED TO AN ARIZONA ROOM TO ENJOY SUMMER NIGHTS- BIG KITCHEN WITH BREAKFAST ISLAND, GOOD SIZE LIVING ROOM-OVER-SIZED BACKYARD WITH A COVERED PATIO, RV GATE, GRAVEL LANDSCAPE AND LOTS OF POTENTIAL WONT LAST AT THIS PRICE BRING ALL OFFERS."